If the title of this piece conjured up images of greasy, double stacked burgers and decadent, triple layered chocolate cakes, your concept of unhealthy foods needs reconsidering. Indeed, some of the worst foods for us are those masquerading as “health foods,” when in reality they are anything but. 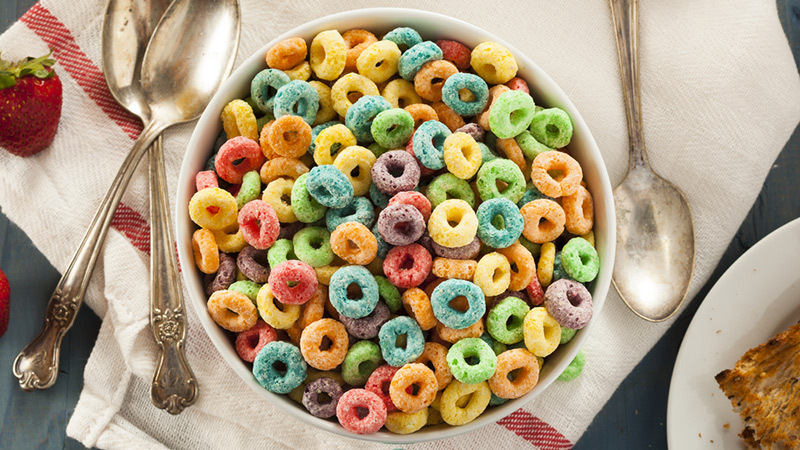 Here’s our list of the top 10 unhealthiest foods of all times. It doesn’t get any worse than this. If you’re staring at the screen with your mouth wide open in shock, you’re not alone. While cereals may tout their “whole grain” benefits, they’re crammed refined salt and sugar, and usually devoid of many essential nutrients. As a general diet rule, avoid anything that is pre-packaged, processed or contains added sugar — these are a no no. Homemade breakfast smoothies (chockfull of veggies and fruits), eggs, fruit, homemade natural oatmeal are all examples of hearty, healthy breakfast choices. Margarine manufacturers may claim that their product is virtually cholesterol free, and subsequently get away with it with ingenious product labeling techniques, but that definitely does not change the fact that margarine is detrimental to health. 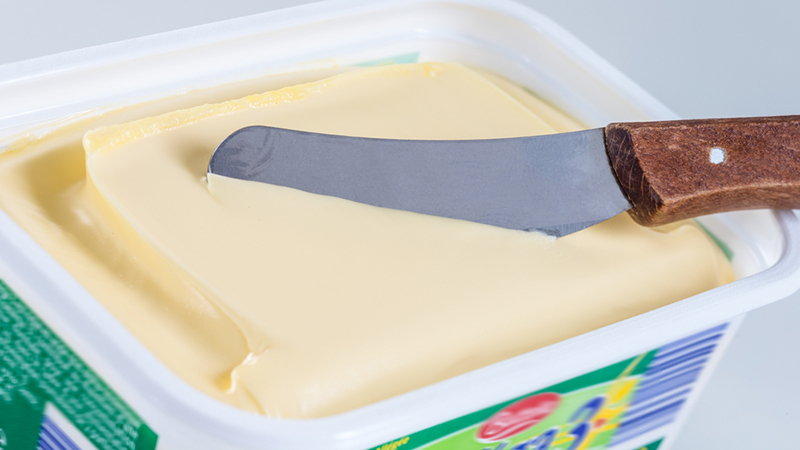 Margarine is vegetable oils that have been processed to create a spreadable, cheaper butter-like substance, but don’t be fooled — it’s full of trans fats and other harmful additives. Trans fat affects raising your cholesterol and damages the lining of the arteries. If you must have that buttery goodness, go for the real thing or ghee; better yet, use heart-healthy fats like olive oil as a substitute. Have you ever had extra-virgin olive oil drizzled on toast with salt and pepper? It’s delicious! 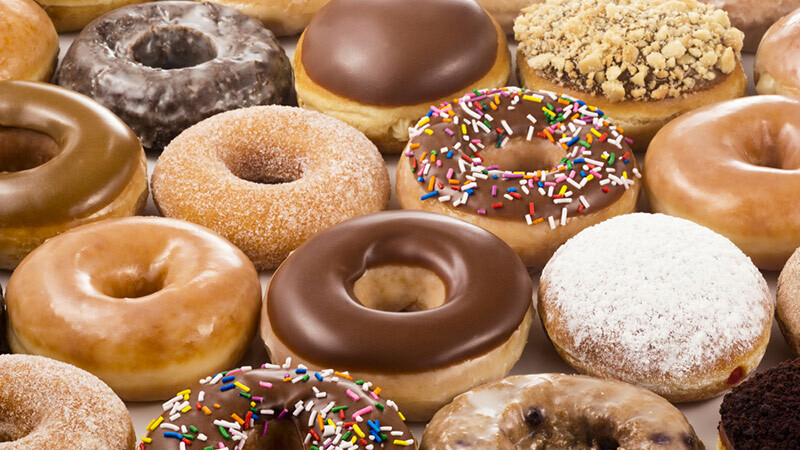 Doughnuts: Those delicious, addictive treats that you just can’t get enough of. Unfortunately, according to health researchers, the only thing good about doughnuts is the empty hole. Doughnuts are essentially a concentrated amalgamation of refined flour, sugar, artificial flavours, partially hydrogenated oil and mammoth quantities of trans-fat, with absolutely zero vitamins or nutrients. That’s a lethal combination, one that you should definitely limit. Many people have taken to regularly using artificial sweeteners as a healthier alternative to sugar. However, it turns out that our love of Splenda and diet sodas may have been woefully misguided. 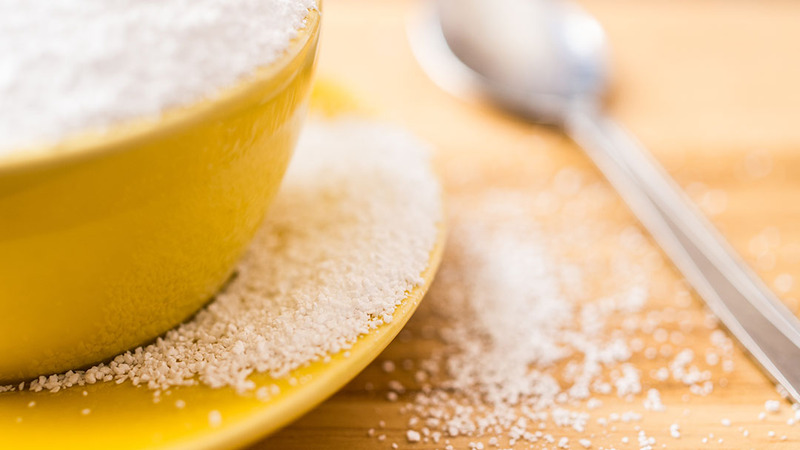 Artificial sweeteners are worse than sugar, and that is a grave understatement. Artificial sweeteners, when broken down by the body, produce toxic substances which can have surprising and subtle adverse effects, such as depression, anxiety attacks, asthma, chronic fatigue, insomnia, and ironically, weight gain. Multiple studies have shown that artificial sweeteners also stimulate appetite. Found in vegetarian non meats and processed products, soy protein is considered as a suitable alternative to eating meat without depriving the body of essential nutrients. 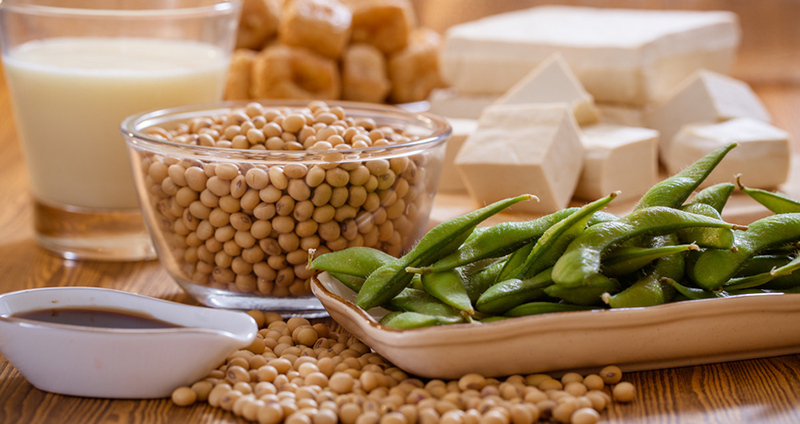 However, health consultants worry that soy protein is a processed food, and the intense processing procedures all but eliminate all of the useful proteins that your body needs. The more processed a food is, the least likely it is to do a body good, so keep your soy protein to a minimum. We all love them, but they’re on this list for a reason. 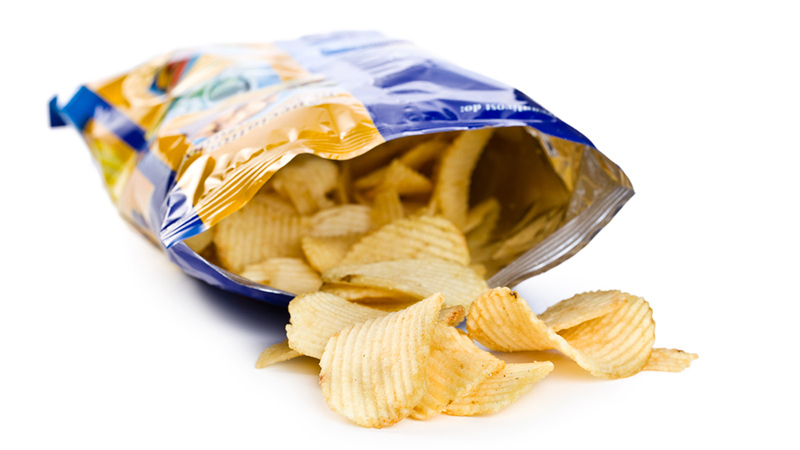 Potato crisps are prepared in extremely hot oil, which encourages the formation of toxic compounds. Some crisps, tested by the World Health Organization, were found to contain elevated levels of acrylamide, a cancer causing agent! And here’s something that will really put you off crisps for good: the oil used for cooking is re-filtered and reused numerous times before it is finally thrown out. If you’ve got a hankering for chips, break out the mandolin and bake or fry up some thinly sliced potatoes at home. Yes, believe it or not, the same food items that promise to help you slim down are the very ones that keep the scale from budging. Those who have tried diet foods can vouch for the fact that they do not yield the promised results. Fat makes food taste good, and if a food item claims to be low-fat or diet, then that typically means the manufacturer have removed the fat and replaced it with added sugar, sweeteners and chemicals. 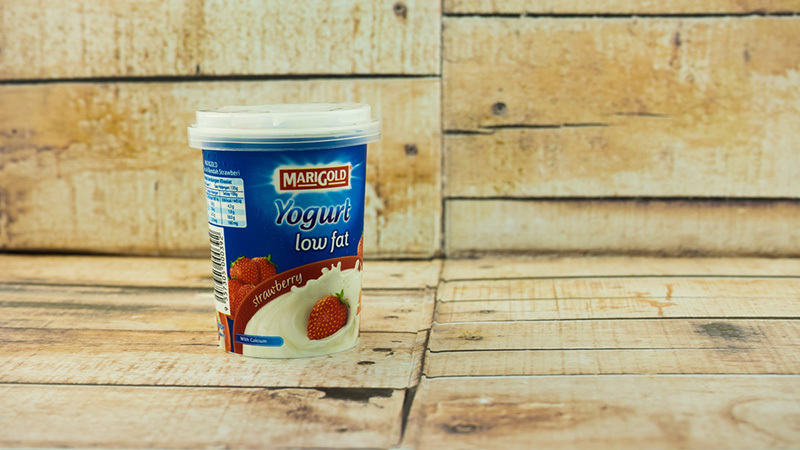 Fat, is in fact, very good for you, so stay away from deceptive diet foods, and enjoy your natural, full-fat yogurt instead. 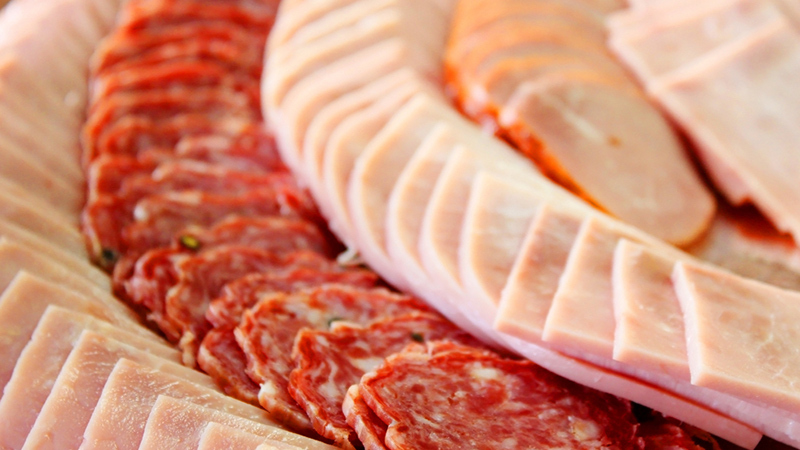 Processed meats, including deli meats, hot dogs, pepperoni and bacon, contain a compound known as sodium nitrite, a compound that can yield cancerous effects on the body’s cells. Research indicates that those who regularly consumed processed meats have a frightening 67 per cent greater chance of contracting pancreatic cancer as opposed to those who consumed little or no processed meat products. Again, unprocessed organic meats from your butcher are always your best option. Are we sensing a pattern here? It’s handy, appetizing, and bad for your health health. 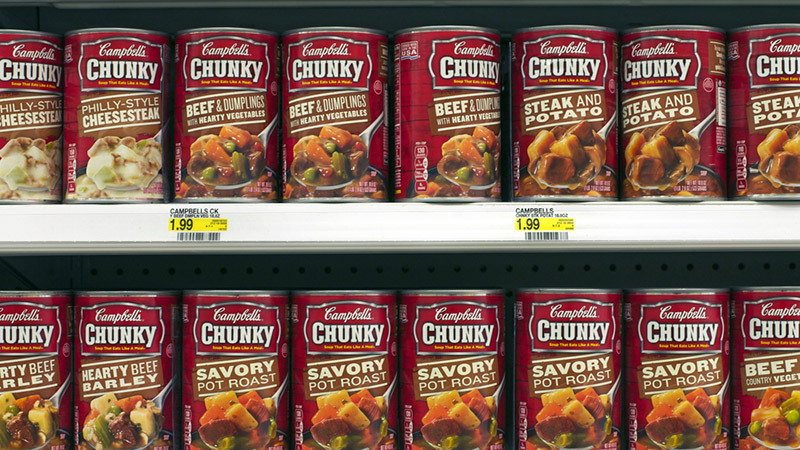 Canned and packaged soups contain mammoth quantities of salt (about a 1000 mg per cup), added sugar, trans fat and artificial substances. If you don’t want to suffer from high blood pressure or cholesterol, sidestep that canned soup aisle when grocery shopping and buy all the ingredients for homemade soup instead. It’s for your own good! 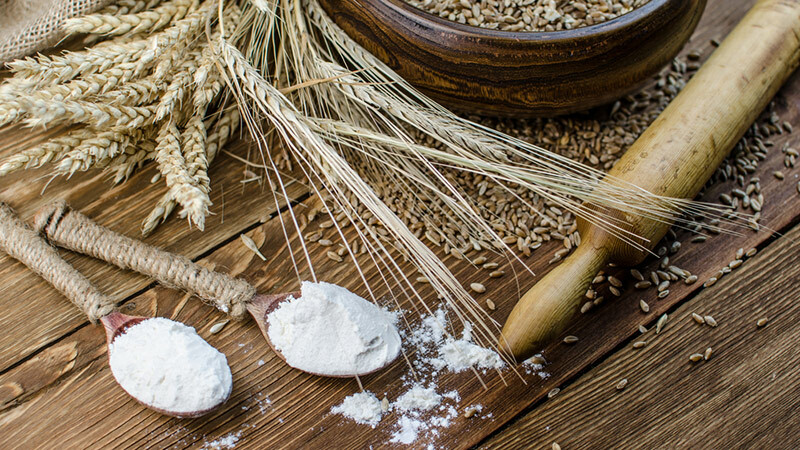 White refined flour (and the pasta that is made from it) are nutrient-free, calorie-laden food items that you should try to avoid as much as possible. These food items lack the essential vitamins and minerals that are present in whole grains. Instead, opt for whole gains like quinoa, oats, barley, brown rice and whole wheat products to benefit from a marvellous treasure trove of nutrients. Great list! I was aware of most of it, but still found a couple surprises. It just goes to show that we need to eat fresh and not from cans or boxes as much as possible! Such a great article. The blog is very informative and mind blowing. Thank you for sharing your important information.